Laynhapuy Homelands Aged Care provides services to older people in the homelands through home care packages tailored to their needs in a culturally appropriate way. Home care packages are funded by the Commonwealth Government. We operate throughout all our Laynhapuy homelands, where ever our older people are located. 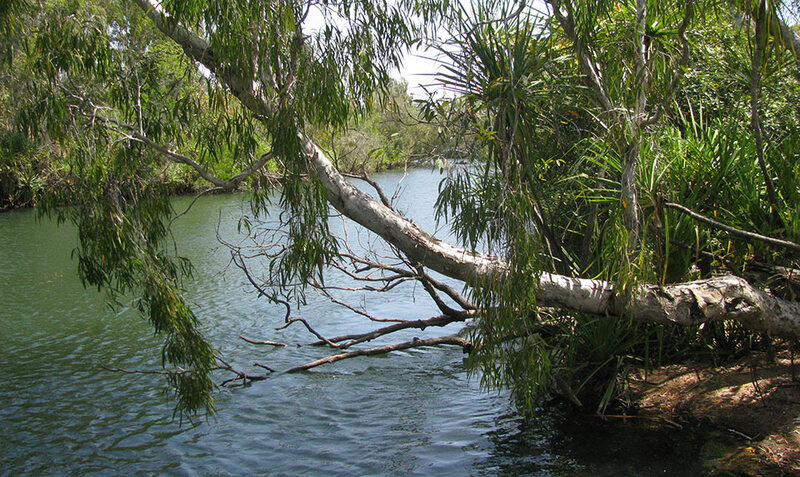 Laynhapuy Homelands Aged Care has a full time co-ordinator with casual assistance from a Yolngu employee. 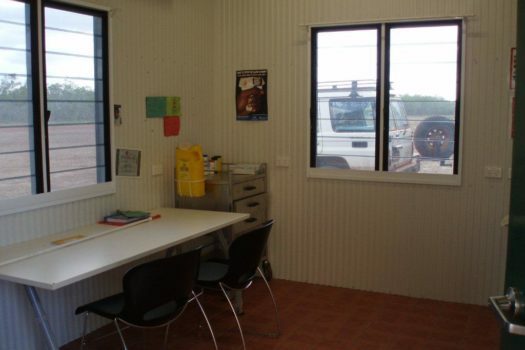 It is based in the Yirrkala office, where older people are able to pop in for a cuppa, a yarn, and to discuss anything we can help them with. The services that we provide are made in agreement with the wishes of the home care client so they are able to direct the care. We ensure that both clients and their families/carers make informed decisions about their care plans in a flexible, realistic and practical way to promote quality care and meet their needs. Personal care – including provision of personal care items, incontinence pads etc. Finances assistance – Help with paperwork, mail, Centerlink, paying bills etc. Laynhapuy Homelands Aboriginal Corporation is a Non-For Profit organization providing a range of services to remote indigenous homelands. 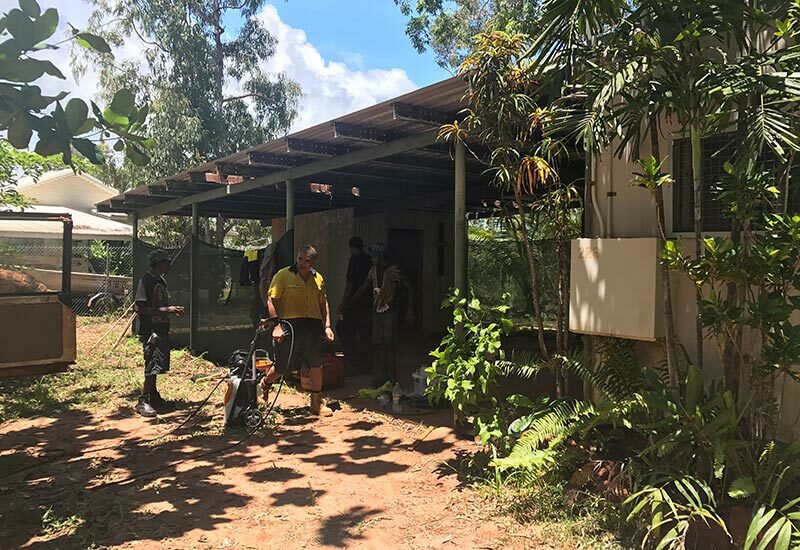 Laynhapuy Homelands is funded by the Department of Health and Ageing to provide Home Care Packages to indigenous Australians in support to enable them to live on their homelands. Clinical Services: Clinical Nursing, Podiatry, Occupational Therapy, Nutrition, etc. 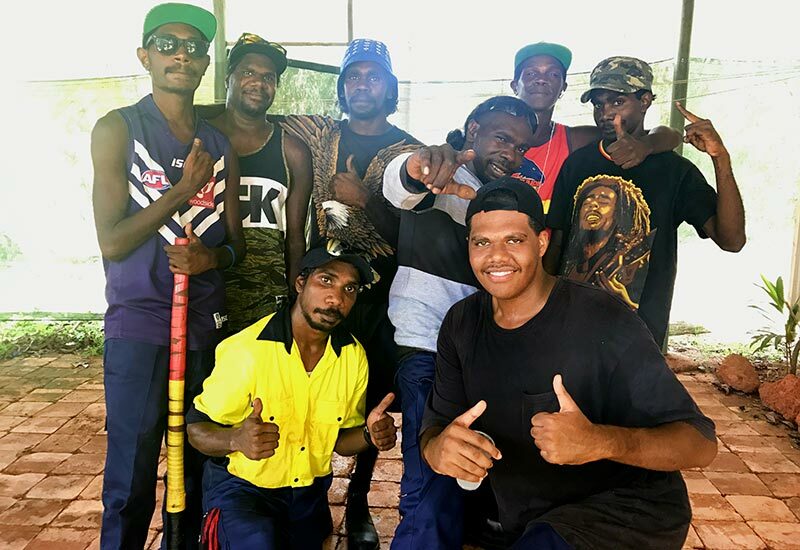 The Laynha Youth Program aims to support young Yolŋu in their homelands to develop to their full potential; with a strong sense of self, an understanding of the dominant culture, and the capacity to confidently navigate both the Indigenous and the non-Indigenous worlds. We are a small dedicated team, consisting of Yolŋu Youth Workers, with support from Mentor/s and a Manager. We are on the ground in homelands most of the time, with local staff member/s in each location to facilitate the delivery of the program for young people aged 12-18 years. 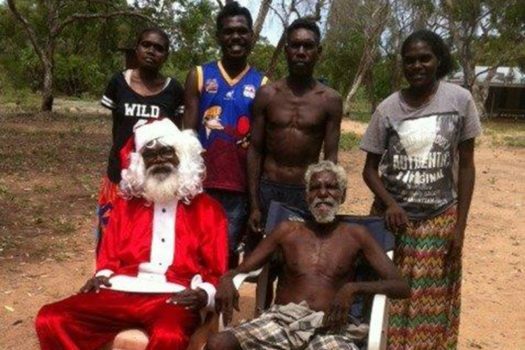 The Program takes place in the homelands of Dhalinybuy, Wandawuy, Gangan and Yilpara, where local Yolŋu Trainee Youth Workers are employed to run activities in their communities. The Laynha Youth Program is guided by the needs and direction of each homeland, determined through consultation and regular engagement with key elders and the community. These conversations form the basis of youth action plans, which ultimately guide our work with young people in each of the four homelands. Stakeholder engagement and collaboration is essential for enabling our programs’ achievements in each of our key focus areas. Working together with a broad array of service providers across the region enables us to facilitate the delivery of their services to young people in the homelands. Alexandria Jones and Shaun Wilson from NAAJA’s Community Legal Education unit visited three homelands to hold a total of 4 sessions. Whilst the initial plan was to talk to young people aged 10-16 years of age, this evolved into a whole of community educational experience in all three homelands. Topics covered ranged from a general overview of NAAJA, to talking through positive interactions with the police, to the answering of general questions regarding Ngapaki laws and the justice system. Members of all communities were deeply engaged in the content, and even requested an additional session to be run! The Laynhapuy Children and Schooling Program held its very first Young Women’s Wellbeing Camp in collaboration with the Yirrkala Homelands School earlier this month! 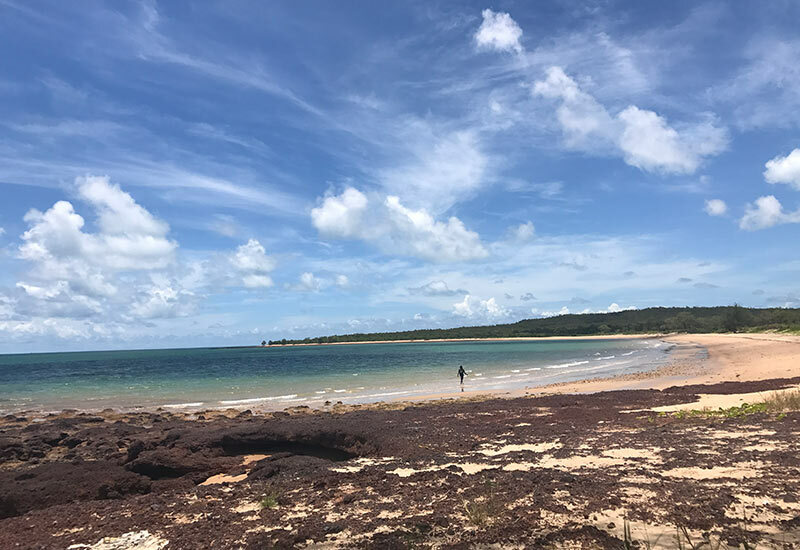 Approximately 20 young teenage Yolngu women from various Laynhapuy Homelands came together for 4 days, joined by approximately 20 older ladies who came to offer their guidance and support the learnings. The young women spent time discussing the meaning of wellbeing; learning about healthy relationships, discussing issues affecting youth and participating in activities such as drumbeat, collecting Ganguri, weaving, mindfulness, sports, and healthy cooking. The feedback from the camp to date has been extremely positive and we hope to hold more such camps in the future. *For the latest information on the Laynha Youth Program – refer to our “news and events” page for their updated newsletter’s. The Young Men’s Talking Group aims to support young men 18-30 years of age who are currently disengaged, to re engage with MEP. The goal is to assist these young men to overcome personal barriers, gain confidence and pursue training and employment opportunities. The Young Men’s Talking Group is funded by MEP. 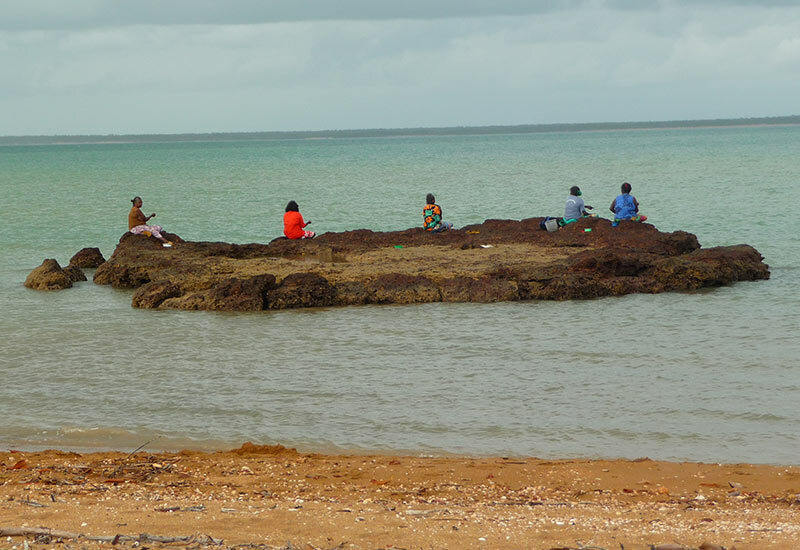 The program operates in the community of Yirrkala. We have two trained facilitators who meet with the men on a daily basis. Civic participation – The young men have been involved in a range of community service activities. Some examples include leading the revamping and painting of the town big project, applying anti graffiti paint to the primary school muriel and much more. The young men have a fantastic pipeline of work coming up in the following months. Health Education – Increasing health literacy through anti drug education, meditation and mindfulness seminars and guest speakers. Drum beat training & music – A tool for expressing and managing feelings. What are our young men saying about the program? What do you like about the young men’s talking group? What did you do before the young men’s talking group? 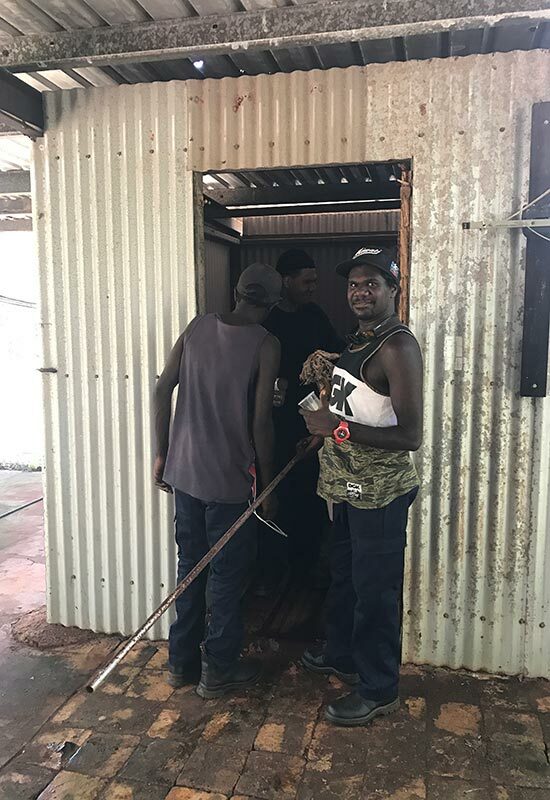 The Young Men’s Group have been given a house by Laynhapuy Homelands Aboriginal Association to make their own. The young men will be responsible for renovating and refurbishing the entire house, doing tasks such as cleaning, gardening, painting, fixing roofing etc. The end goal is to give the men a safe space to hang out with each other. Stay tuned for updates on the progress!